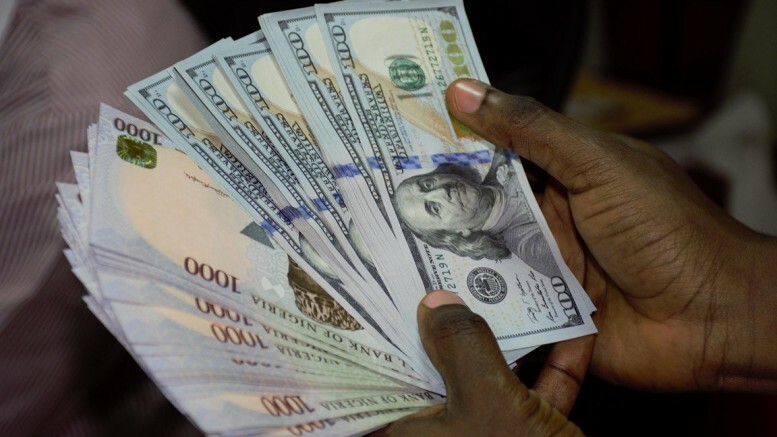 The Nigerian Naira depreciated against the United States dollar on Wednesday at the Investors’ window in Lagos. The Naira exchanged at N363.54 to a dollar at the investors’ window, weaker when compared to the N363.32 it traded on Tuesday. At the official market, the local currency closed at N306.6 to a US dollar. On the parallel market, the naira was traded at N360.50 to a US dollar, while the Pound Sterling and the Euro were exchanged at N480 and N418, respectively. Bureau De Change operators exchanged the currency at N360 to a US dollar, the exact rate it traded on Tuesday. While both the pound and the Euro were exchanged at same N480 and N418. The Naira remained fairly stable amid growing concern over the national election and falling external reserves. The external reserves drop to $42.3 billion from $47 billion recorded in May on lower than expected capital importation. Still, while the central bank has maintained intervention at the various forex windows, the reserves have dropped over $4 billion in the last three months. Therefore, businesses and investors are worried about the central bank’s ability to support economic activities amid falling external reserves and unstable commodity outlook. Be the first to comment on "Naira Falls Against US Dollar on Wednesday"